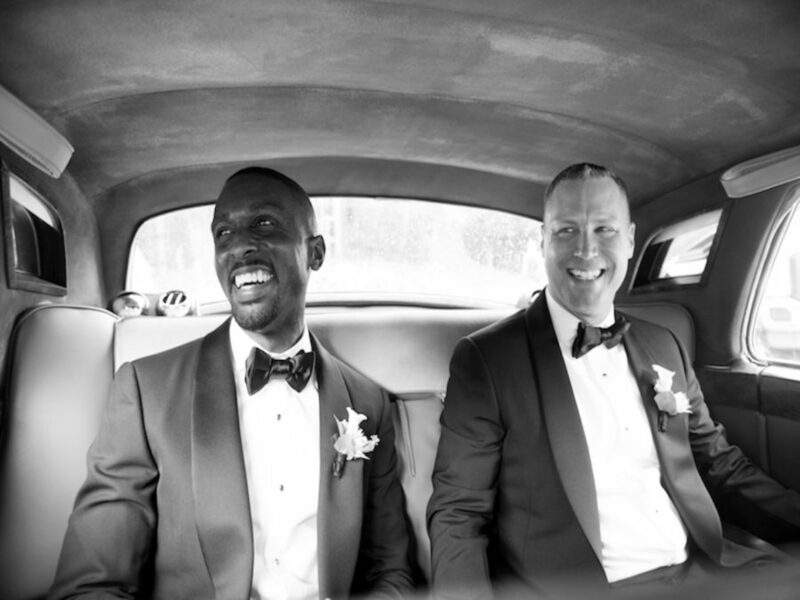 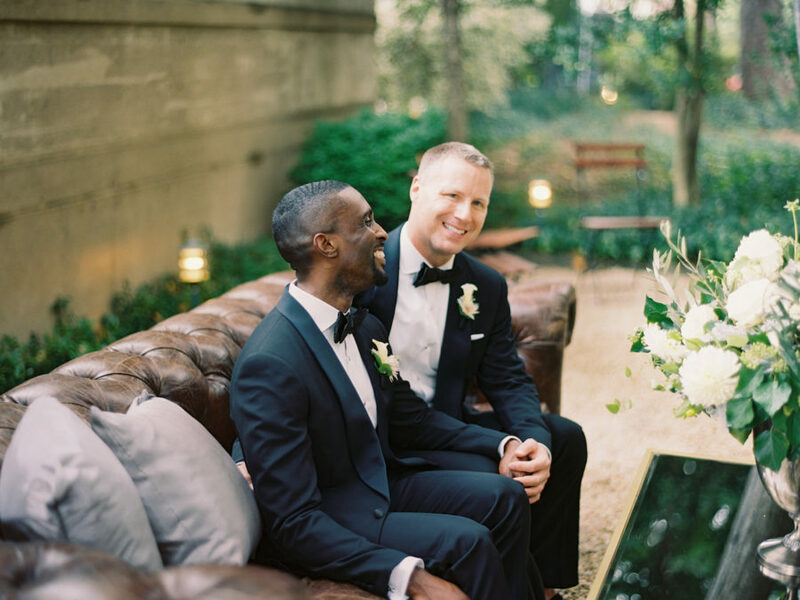 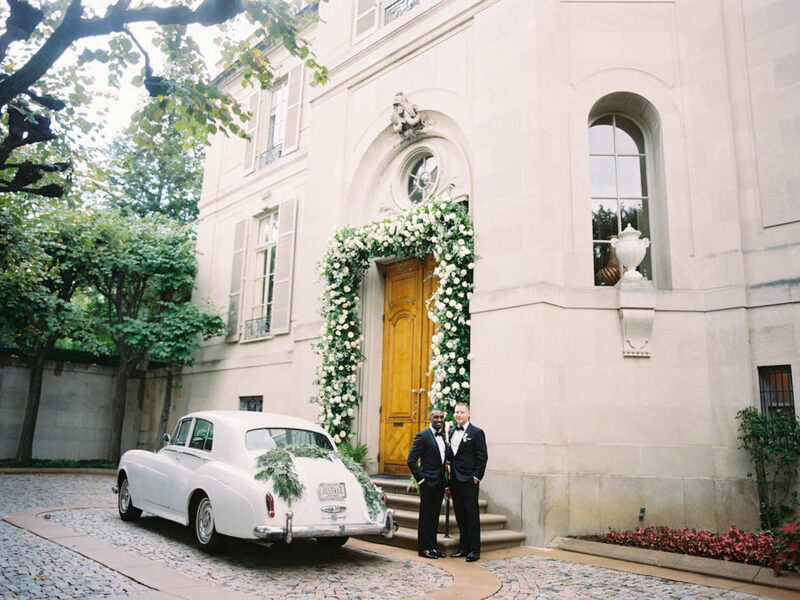 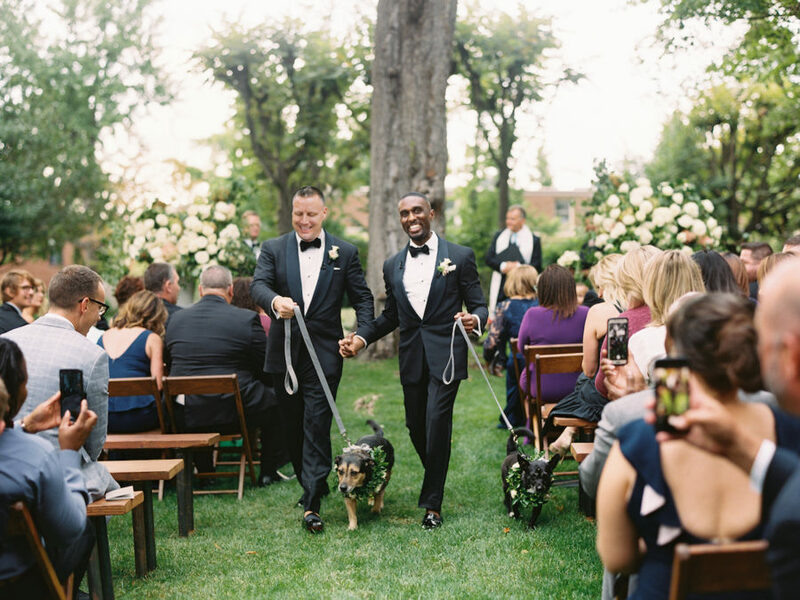 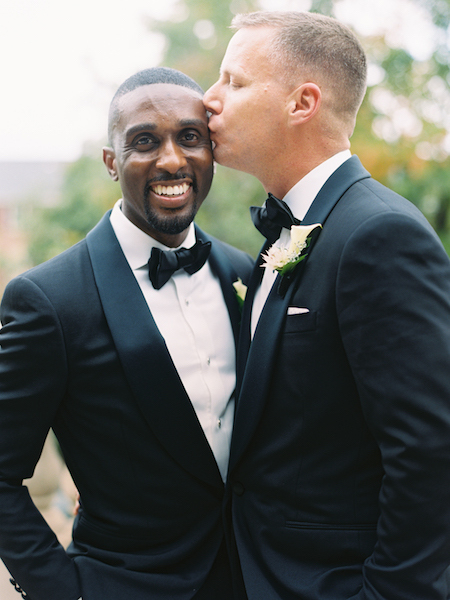 The richness and timeless beauty of Meridian House was the perfect fit for Jermaine and Scott! 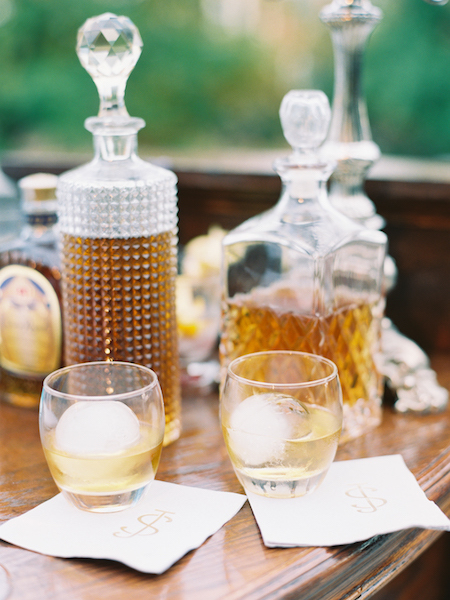 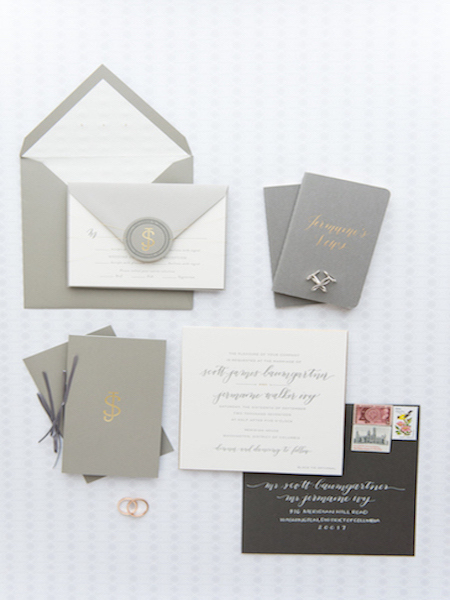 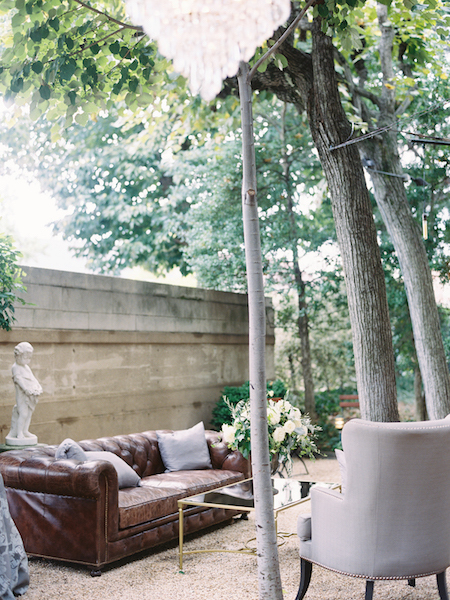 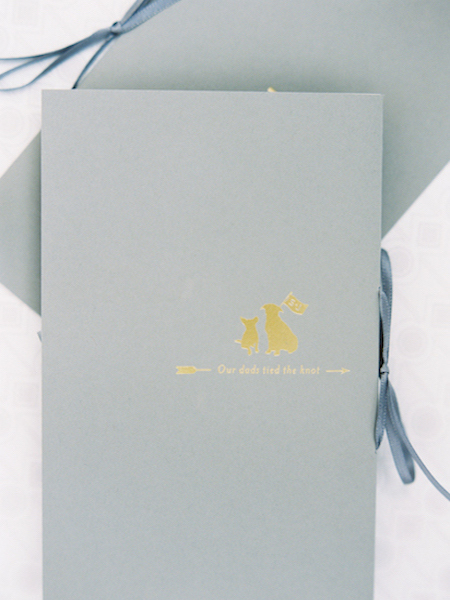 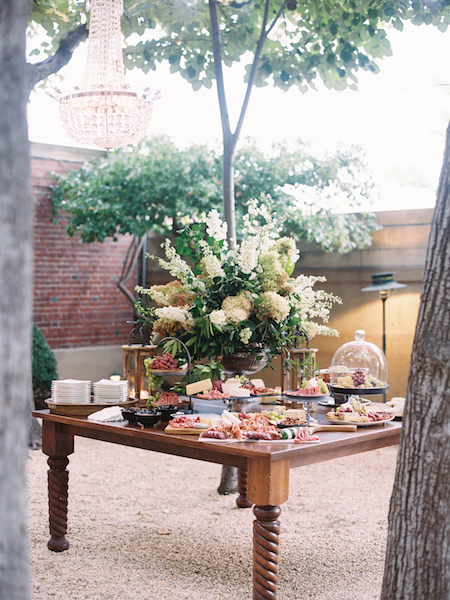 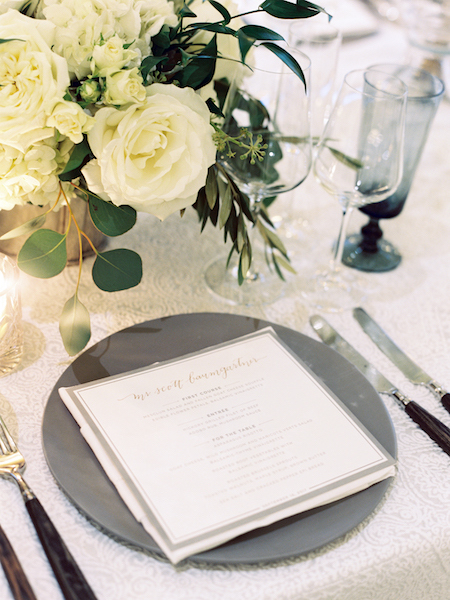 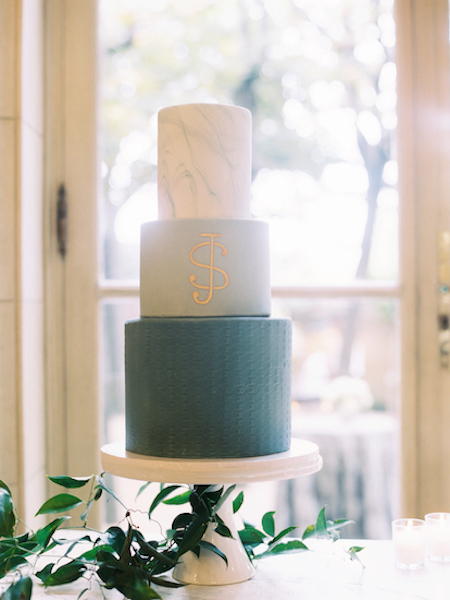 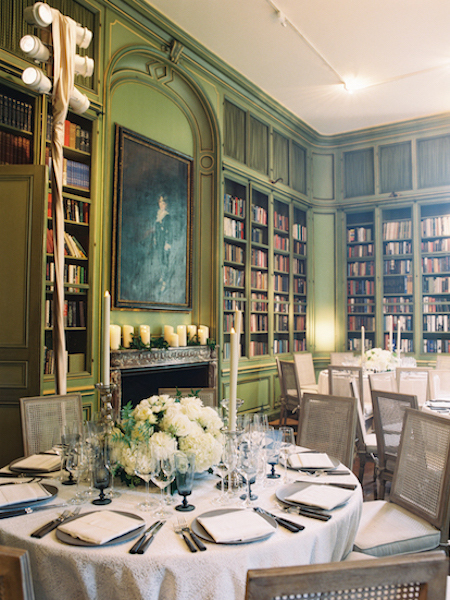 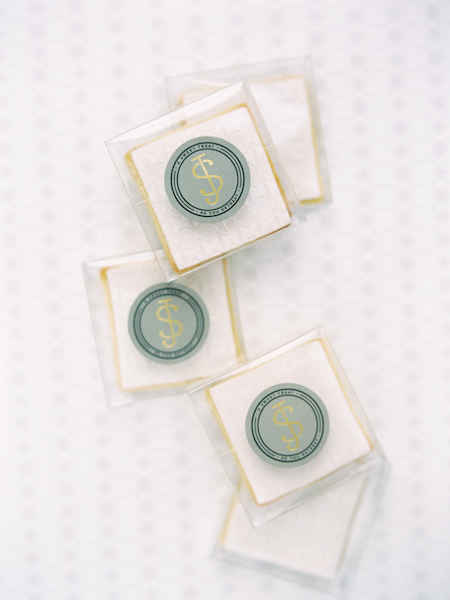 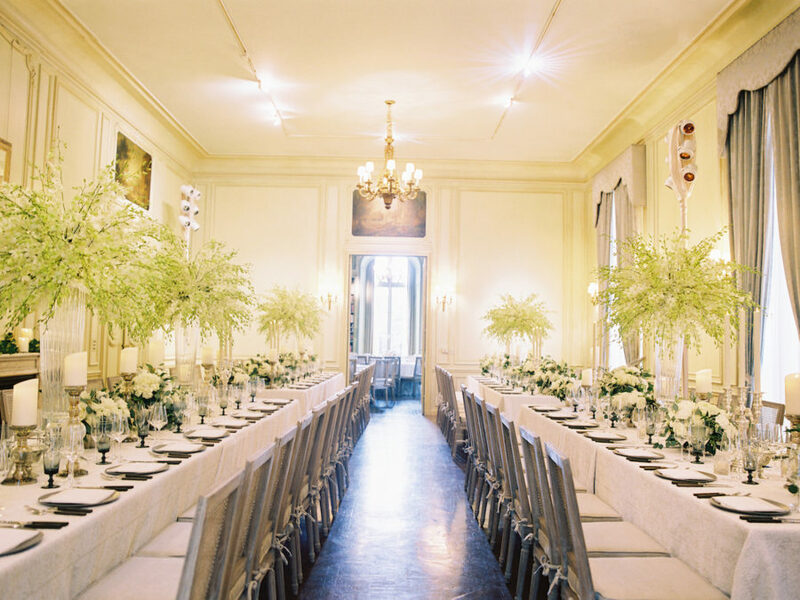 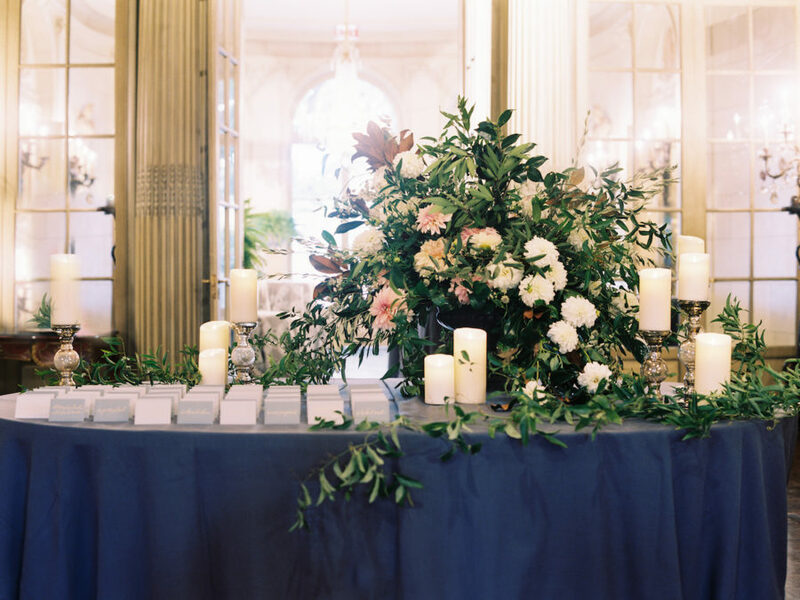 The inspiration for this wedding stemmed from their want of an elegant wedding without pretense. 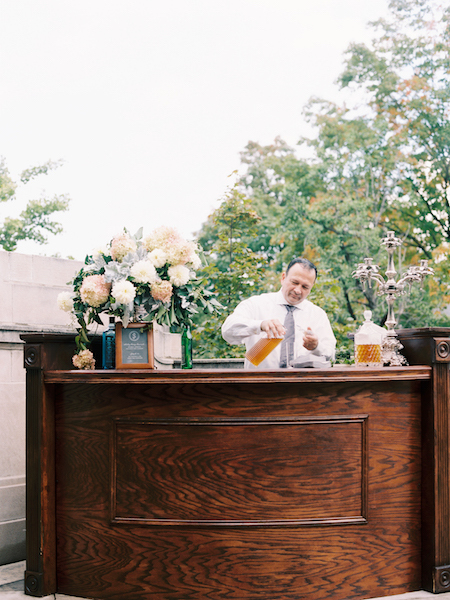 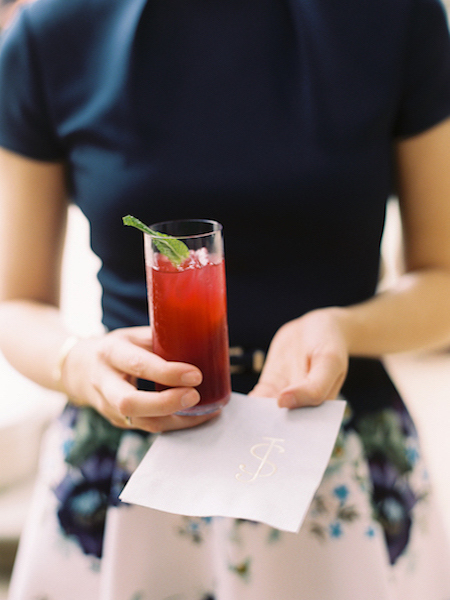 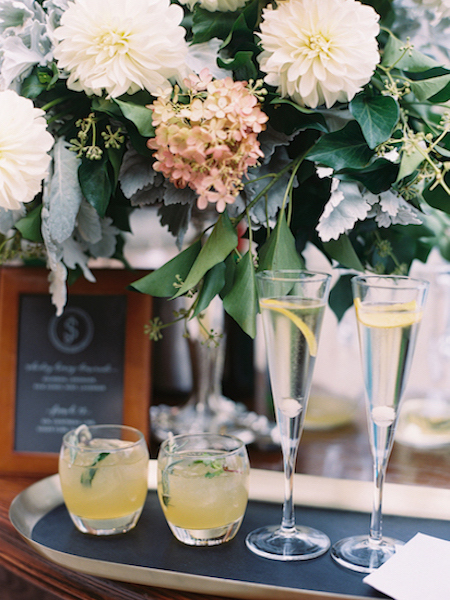 From the fried boursin cheese and whiskey honey lemonade served during cocktail hour which honored Jermaine and Scott’s roots – the couple focused on celebrating their love and the love and support of their families.